Other sizes and finishes available. Contact us with your requirements. 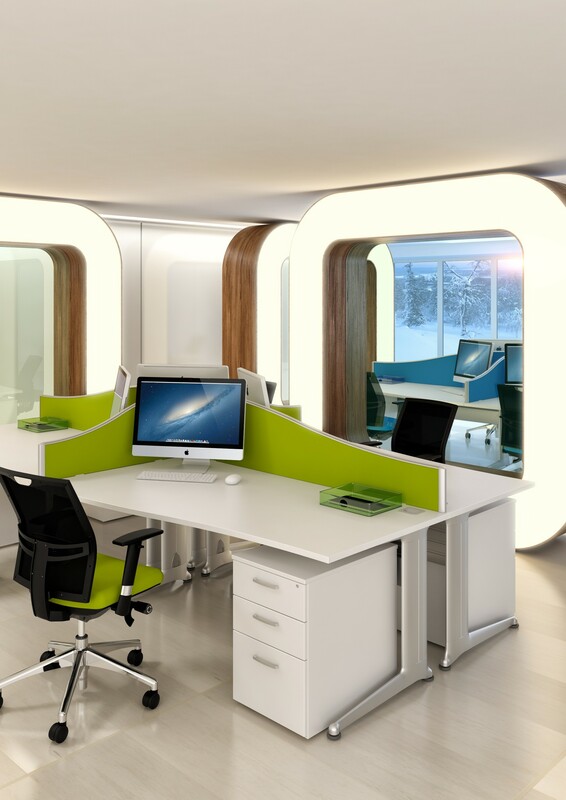 With panels that slide forward to allow access to cabling, this is a range of office desking with high functionality and a clean, modern look. 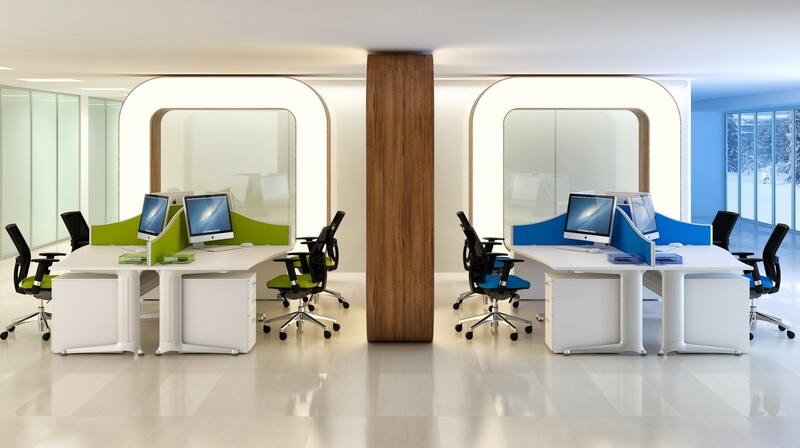 Wide range of options including inter-desk screens and dividers to make better use of space. 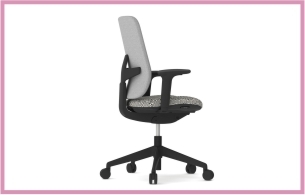 For offices, administration and staff areas.